Can the Apple iWatch Revolutionize the Wearable Device Trend? Apparent leaked reports of research teams at Apple Inc. (AAPL) working in secret to develop a new “smart” wristwatch have been circulating for months. While the idea of a discrete, multi-functional wearable device has been around for decades, and a few companies have recently announced successful projects, the trend never really took off. Considering that Apple is probably the leader in digital innovations, it’s not hard to believe the rumors that it is aggressively working on an “iWatch” product. I can’t think of another company more likely to release such a device. If the rumors are true, it would appear that Apple is near the final stage of development and could release the iWatch sometime this year. Elisse Walter, Chairman of the Securities and Exchange Commission, made the opening remarks at the Foreign Bribery and Corruption Training Conference in Washington, D.C. on Monday. The overall tone of the comments was optimistic about the agency’s capabilities, yet clearly suggestive of an intention to increase efforts to seek out and vehemently prosecute corporations who violate the FCPA. One of the more extreme examples of flagrant violations of the FCPA involved Wal-Mart Stores, Inc. (WMT) and the construction of a store in Teotihuacán, Mexico. It was ultimately discovered that the company took advantage of the depressed economic conditions in the region and bribed local officials to ignore protests by citizens, allowed construction to begin without necessary permits and surveys, and downplayed the potentially negative environmental impact of construction. 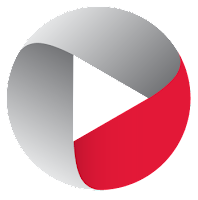 Despite the recent lawsuit filed by the Justice Department against McGraw-Hill Financial Inc (MHFI) and Standard & Poor’s, which alleges the company knowingly issued inflated positive ratings to mortgage securities and lenders from September 2004 to October 2007, it’s unlikely that the outcome of the suit will negatively impact the long-term stability of the company or the ratings industry as a whole. On the heels of Monday’s announcement by the Justice Department that civil fraud charges have been filed against Standard & Poor’s and McGraw-Hill Financial Inc (MHFI) for accusations of intentionally misrepresenting the credit ratings of mortgage securities and the banks that issued them during the three years before the housing bubble burst, the DOJ is also reportedly considering an identical suit against Moody’s Corporation (MCO). The lawsuit against S&P is unprecedented, as there has never before been a suit of this type against a ratings provider. Perhaps that’s also one of the reasons that so many state prosecutors are jumping in on the suit, not to mention the possibility of separate actions from the SEC. Is the Life Insurance Industry Dying? 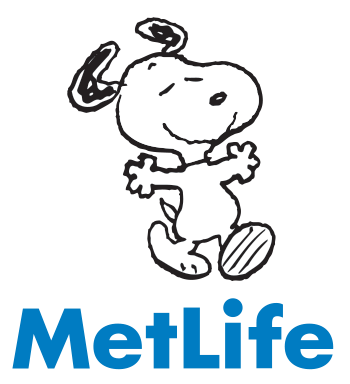 Moody’s recently downgraded MetLife Inc’s (MET) long-term outlook from stable to negative. 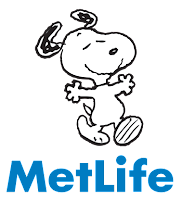 Combined with the announcement last September that the life insurance industry as a whole could be in danger, how long it will be before industry giants like MetLife end up going the way of the Dodo?